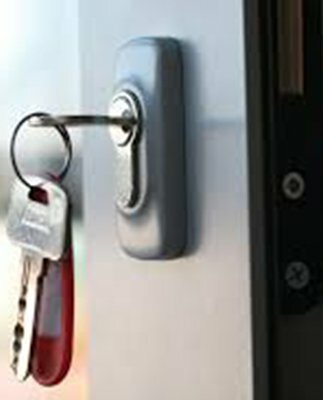 All County Locksmith Store is a commercial locksmith service provider, working in Newark, NJ area for more than a decade. To think that your business is immune from external threats will be your biggest mistake. Modern day risks target anyone and everyone who don’t take their security seriously. 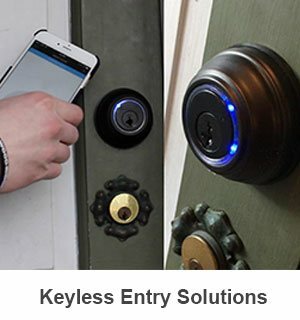 This is why we, at All County Locksmith Store, have designed a special range of services that can cater to commercial establishments and meet their security needs. 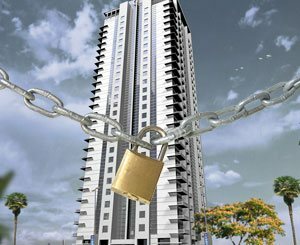 It is our job to provide and recommend the best locking solution that can be suitable for your commercial property and your needs. We have worked for ten years in Newark, NJ area and have always provided high quality service to all our clients. Our customers refer us to their business partners and friends for our professionalism and high quality work. We can install high-security locks or arrive at your doorstep in the dead of the night to help you out of an office lockout crisis. 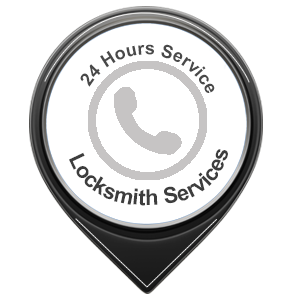 We have worked tirelessly to gain the reputation that we have today in the commercial locksmith business. We offer high quality service at unbeatable prices. Call us today and help us serve you just like we have served countless commercial clients in Newark, NJ!